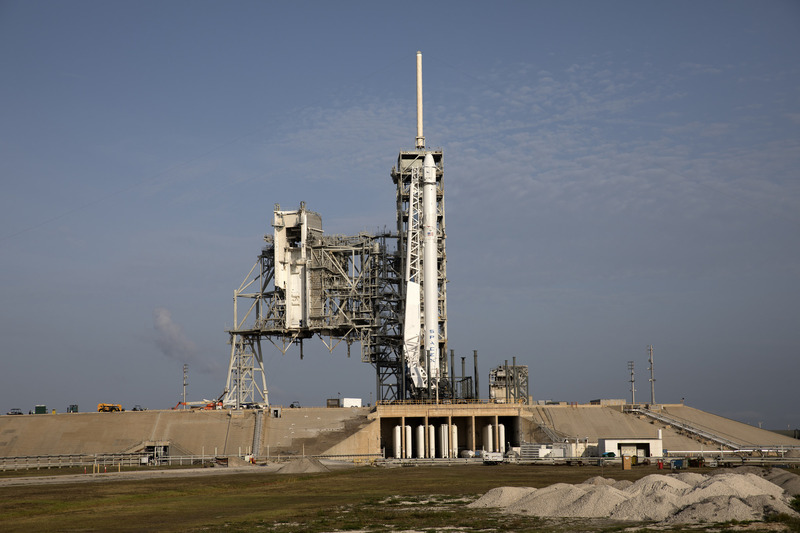 The forecast continues to call for a 70 percent chance of acceptable conditions at launch time. The primary concerns are clouds building up late in the afternoon. 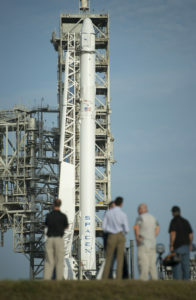 The mission, which carries no crew, is the 11th cargo flight to the International Space Station for SpaceX. Inside Dragon are about 6,000 pounds of research and equipment, supplies for the station’s resident crew and other hardware necessary for the operation of the orbiting laboratory.